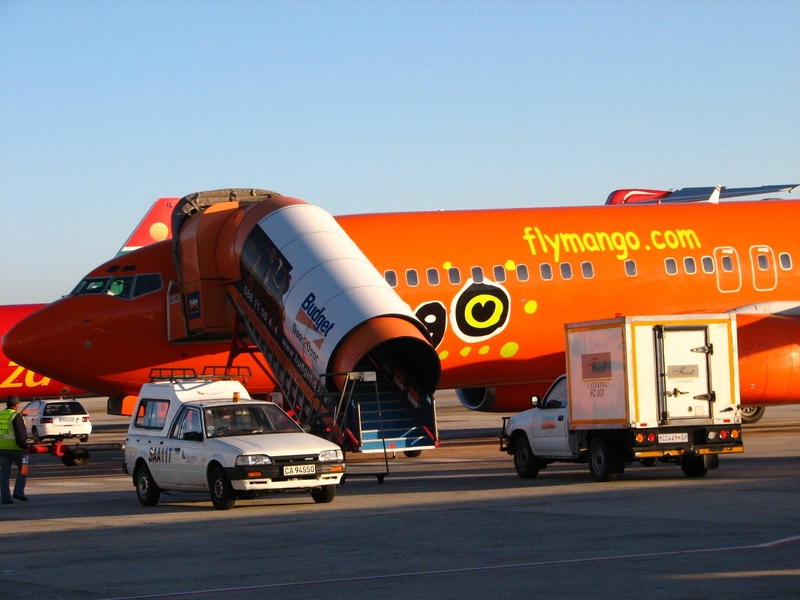 If you fly on a Mango Plus flight during April or May 2008 you stand a chance of winning a free Mango Plus flight (Mango Plus tickets allow you to sit in Bidair's business class lounge, R40 of snacks are included for during the flight and there is flexibility regarding changing your flight). 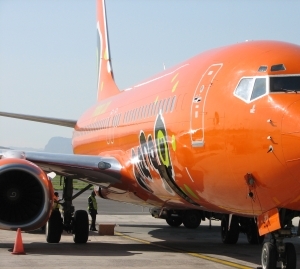 Enter a competition to win a weekend away with Mango Airlines, including a car rental with Tempest Car Hire and accommodation with Southern Sun. When you book Mango flights or hire Tempest cars at www.flymango.com during April and May 2008, type in "PNMS01" into the promotional code field and, subject to availability, you may get a 15% discount. 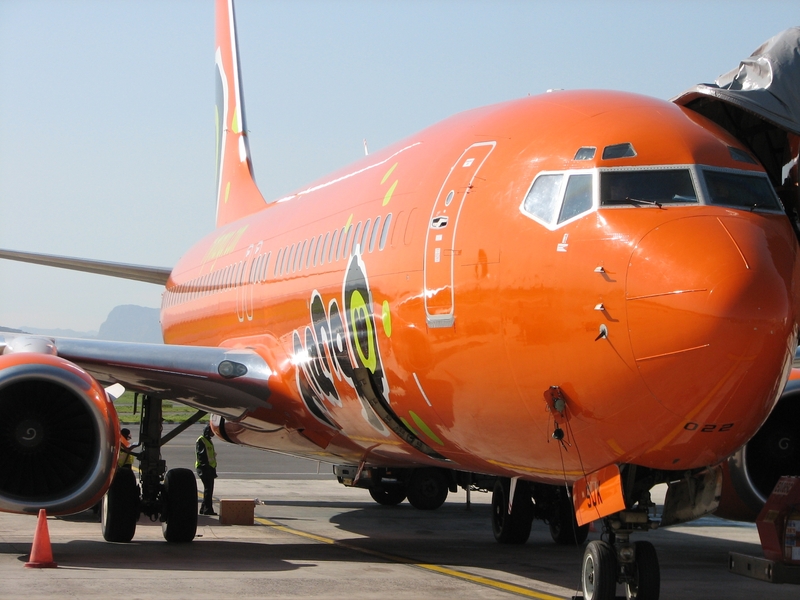 Thank you to Hein Kaiser and the South African government (who own SAA and Mango Airlines) for making all these Mango Airlines specials possible.